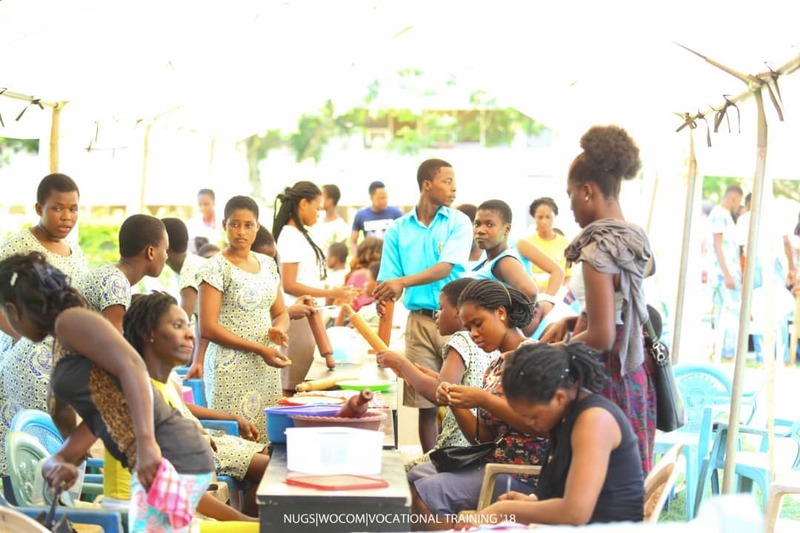 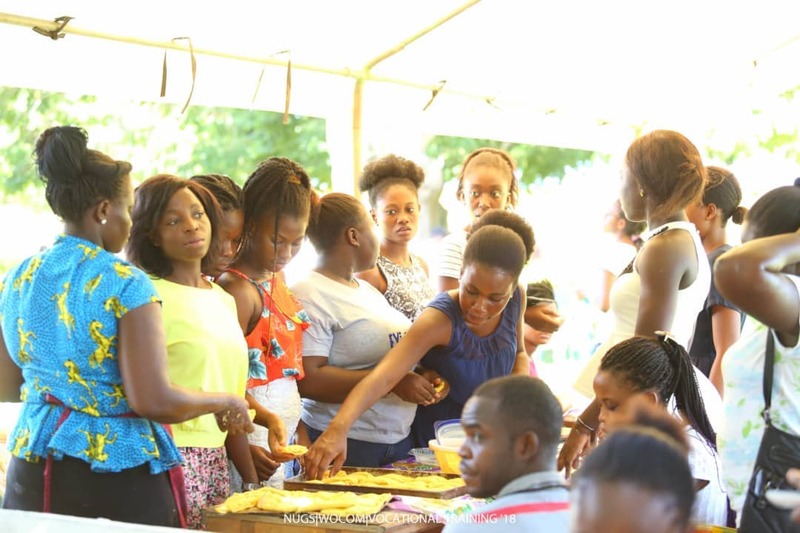 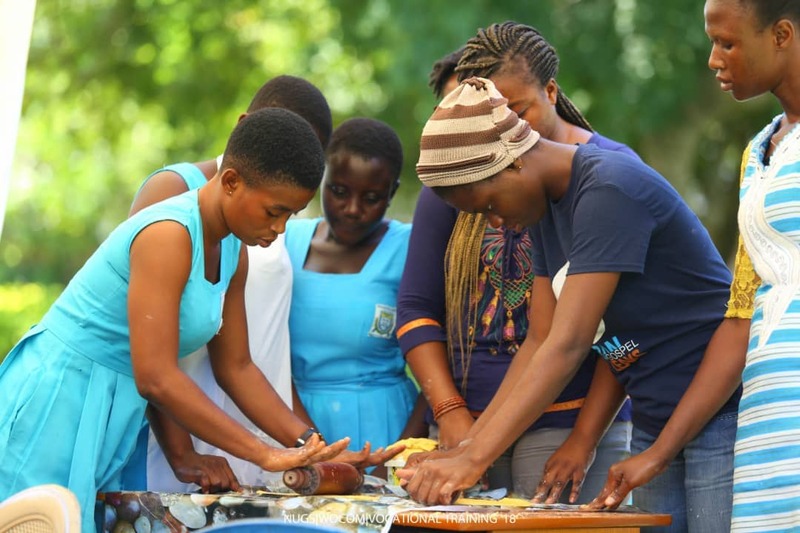 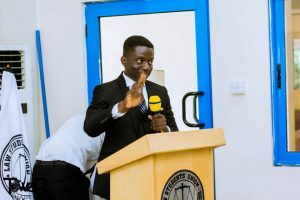 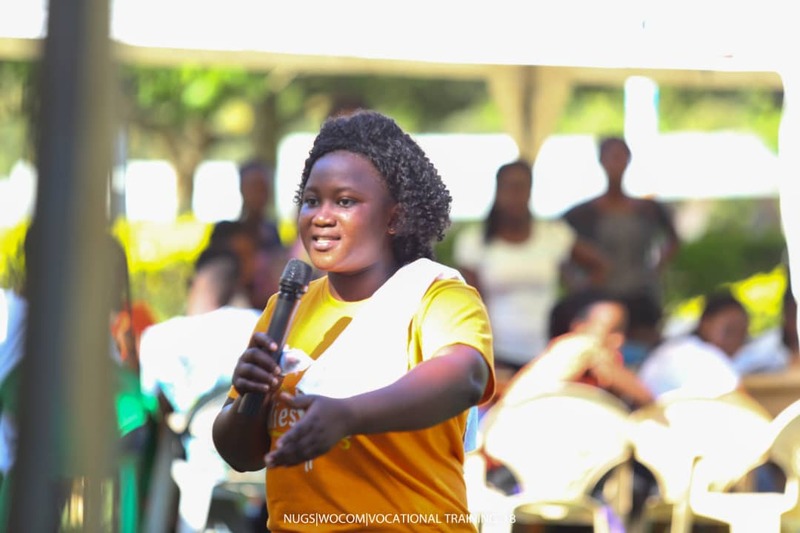 The Women’s Commission of the National Union of Ghana Students (NUGS) of the University of Cape-Coast, UCC, has held a day’s skills training for around 200 female students aimed at equipping young women to acquire employable skills to become self-employed after school. 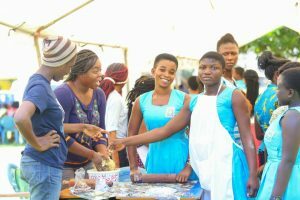 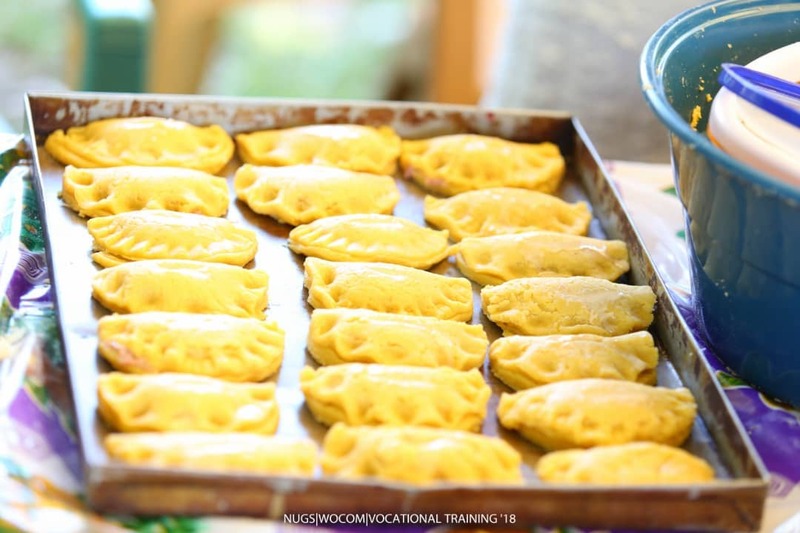 The participants, which saw selected Senior High School female students highly patronize, were trained in Yoghurt marking and pastries and peanut snack, (locally called ” Nkatie burger “). 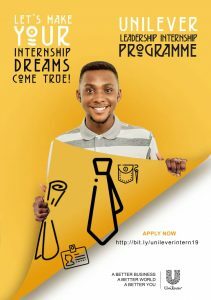 Time to involve both hands. 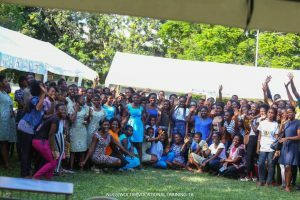 Group photo of all the participants after the training. 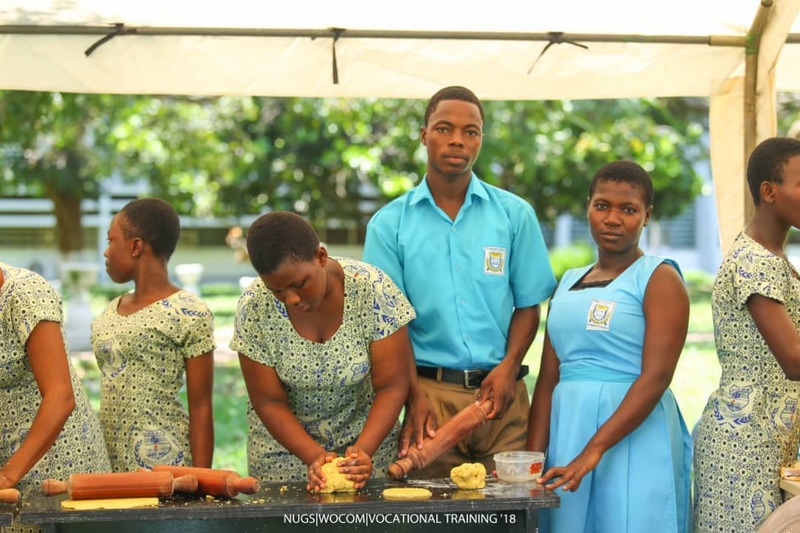 Participants putting their skills on display. Some of the excited participants going through the training.